I love how these beauties come with a most affordable price tag unlike super expensive brands provide the same quality in sky high prices. Now you can get professional look without spending a lot of money. I got these Bling Bling eye sticks by dresslink site. A site is famous selling high quality clothing range including jewelry and cosmetics stuff. Apart from its affordable price its application is perfect and professional. 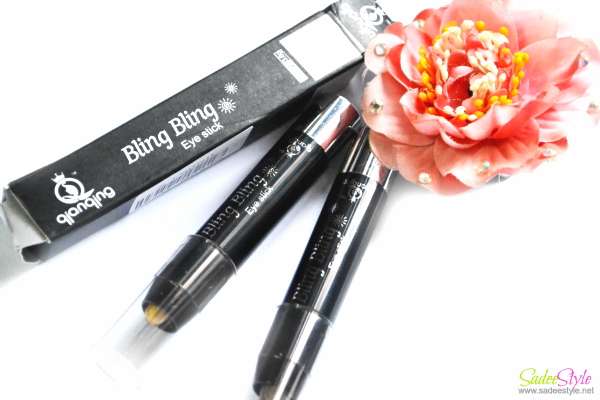 The ultra smooth sticks glides smoothly on eye lid without feeling dry or patchy. 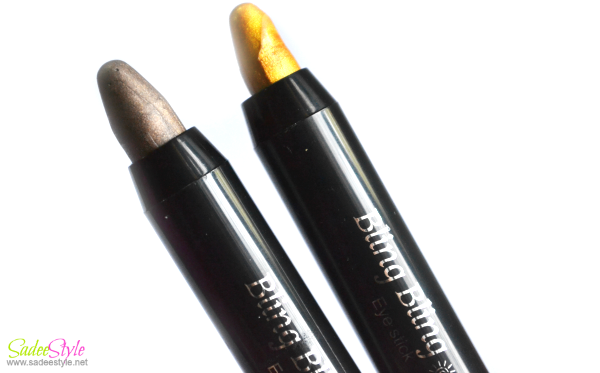 A multi purpose sticks can work both for eyeshadow base or alone as a eye shadow.